The Young President’s Organization (YPO), needed support in creating marketing materials for upcoming events to generate attendance. With intimate knowledge of the target attendees, Linx created highly targeted, benefit- and value-oriented messaging as the foundation for all invitations. Linx developed digital invitations with accompanying emails, landing pages and event landing pages. Being a full spectrum service provider, Linx executed outreach and conducted follow up to ensure attendance to the event. 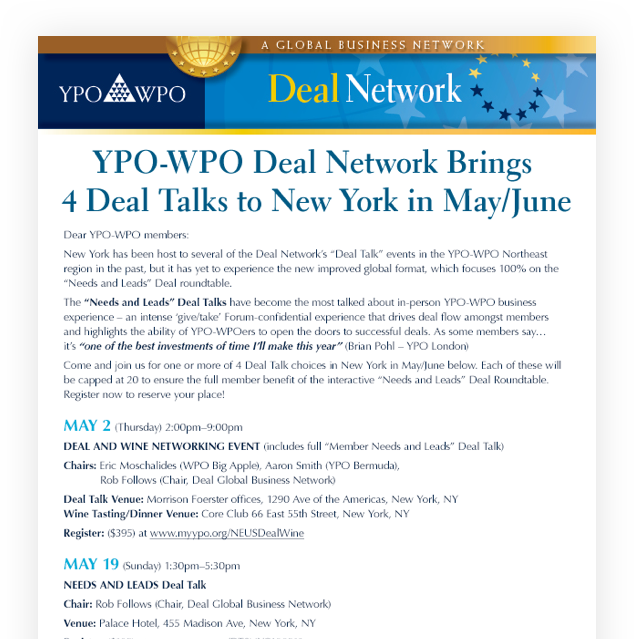 Linx helped YPO create a global deal network where members can connect with other members to do business deals. 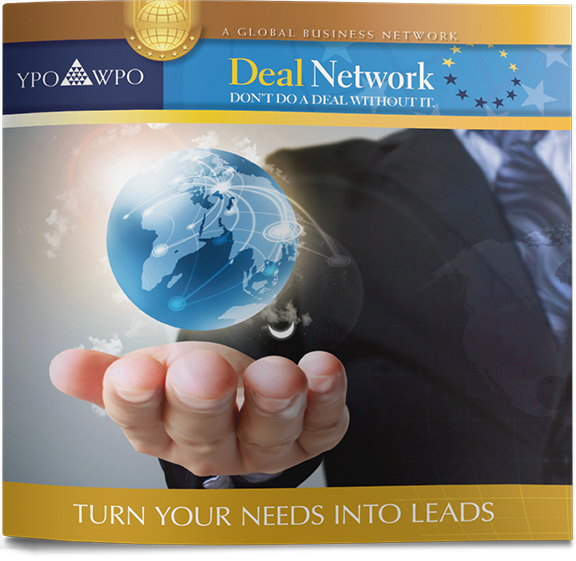 Linx created a series of outreach tactics such as emails to get people talking about the opportunties the deal network has to offer. YPO has seen continuous successful events with full attendance. 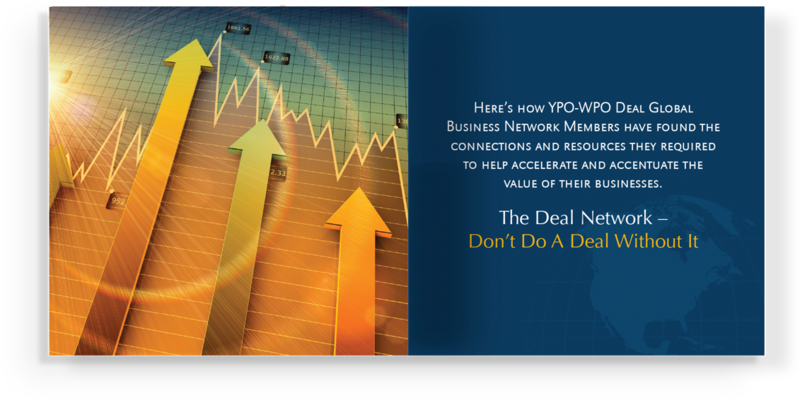 YPO-WPO is the largest CEO network in the world with over 21,000 members in 127 countries. Michael Smith, CEO of Linx, has been a member since 1993. 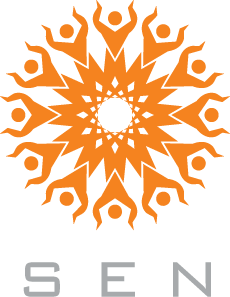 In early 2010, Michael and a few other YPOers founded the Social Enterprise Network (SEN). This program introduced the new idea of doing good while doing well and a triple bottom line for companies within the group. Lifetime Design, a custom architectural woodwork company specializing in exquisite interior environments, was in need of new collateral materials to showcase their work.